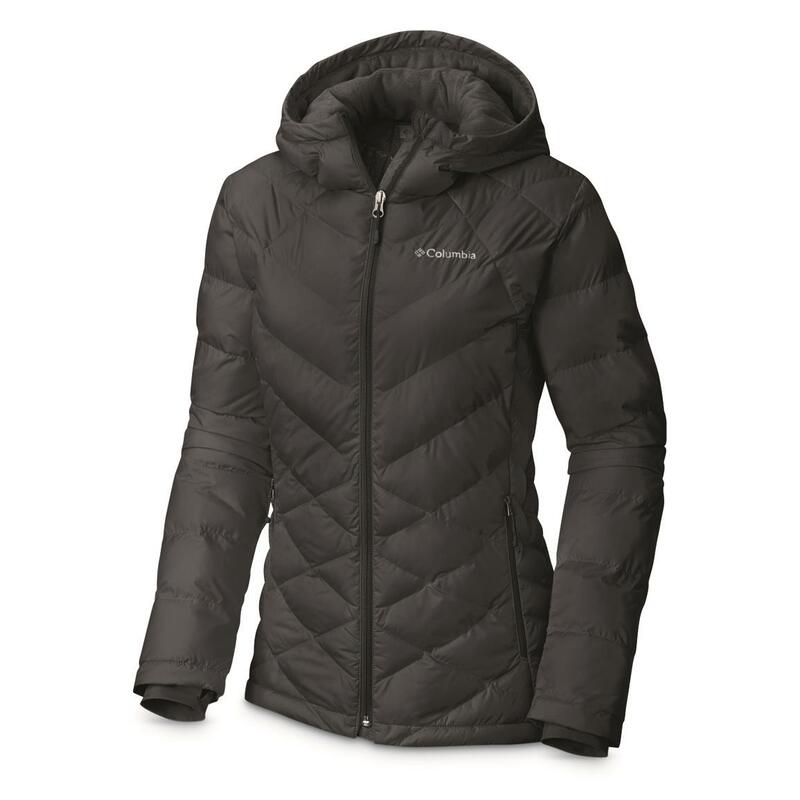 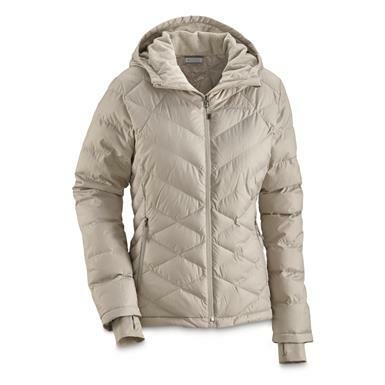 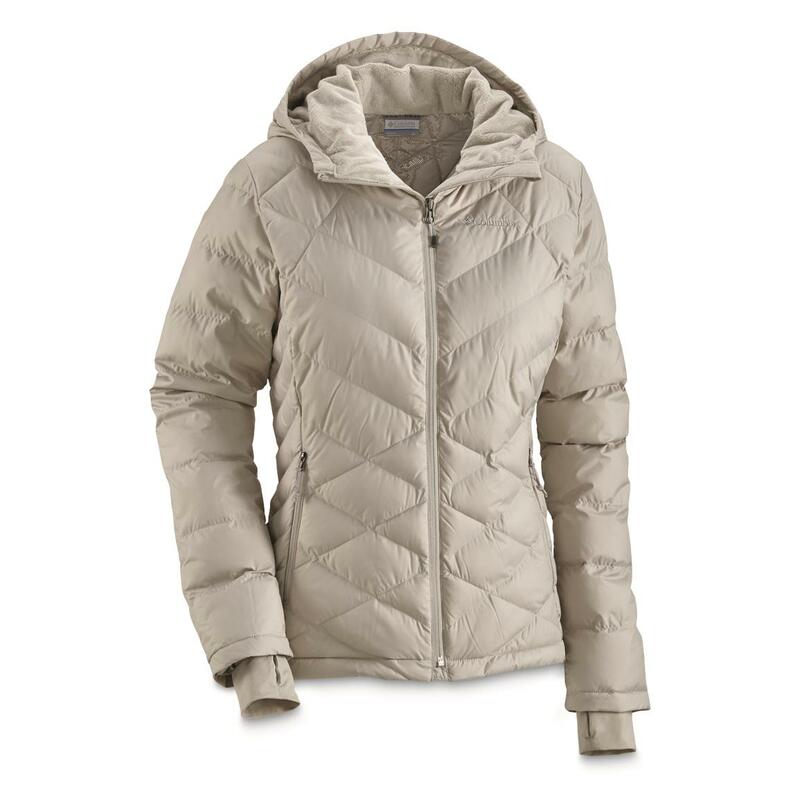 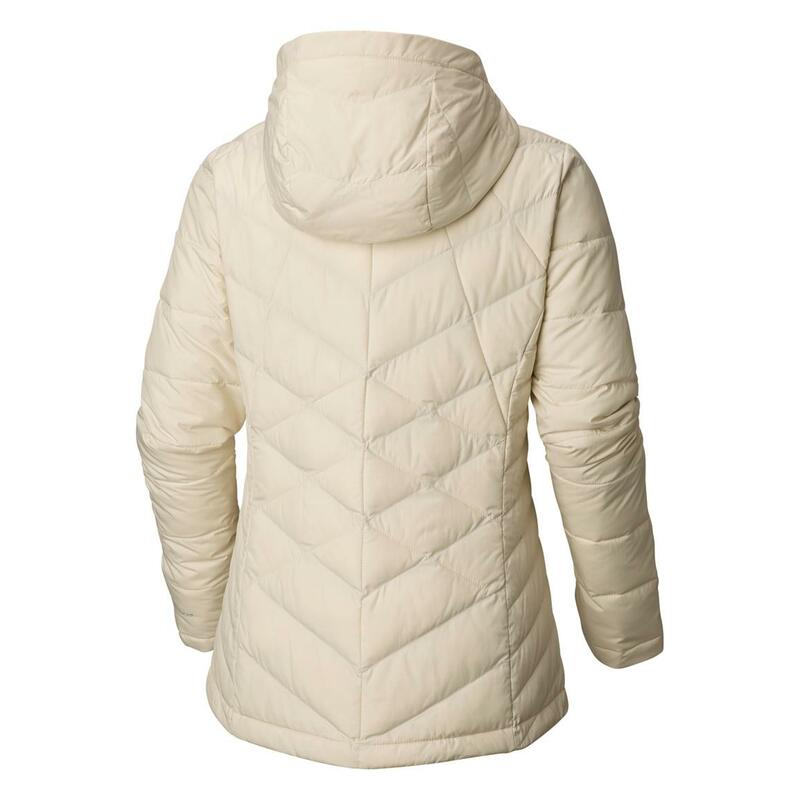 The HeavenlyTM collection is all about winter comfort and protection without sacrificing style. 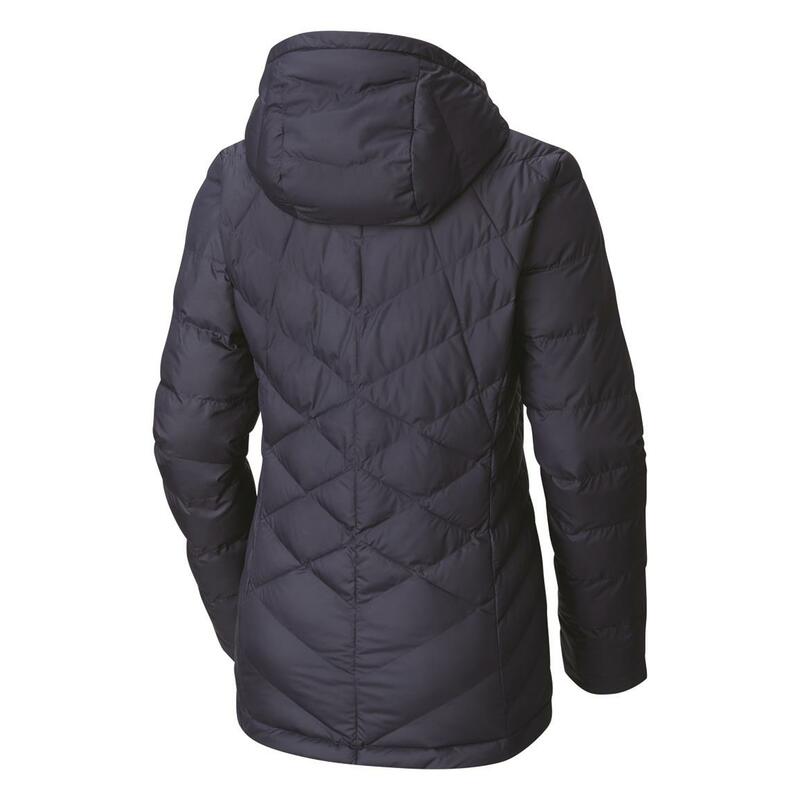 This Jacket looks fab but is all about keeping you warm. 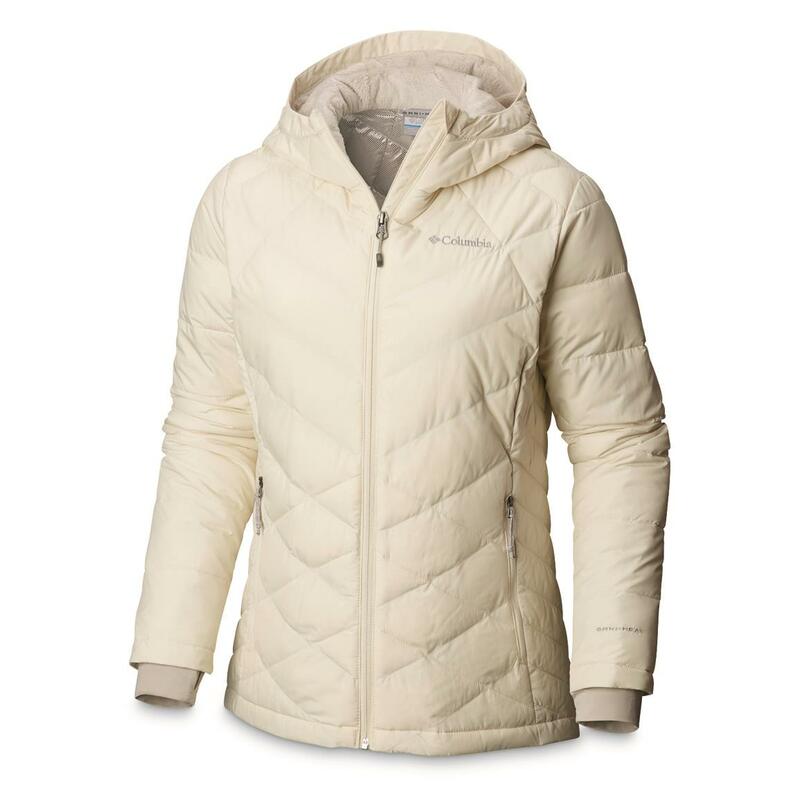 Omni-HEAT's reflective-dot lining retains the warmth your body generates so you don't need to wear a bunch a sweaters to stay warm. 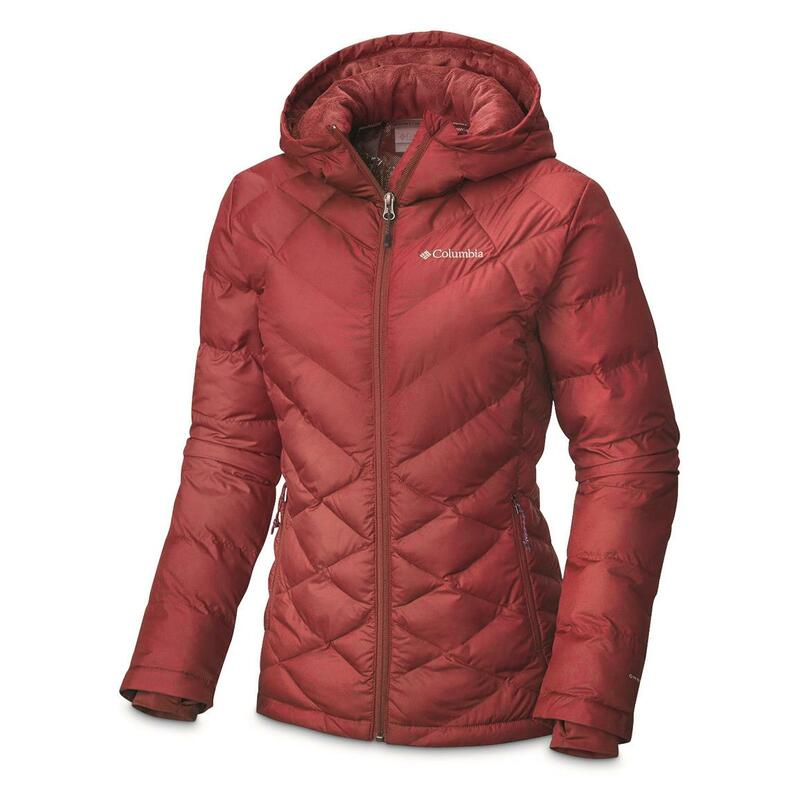 In fact, should you get a little warm, Omni-HEAT even wicks away moisture while remaining breathable. 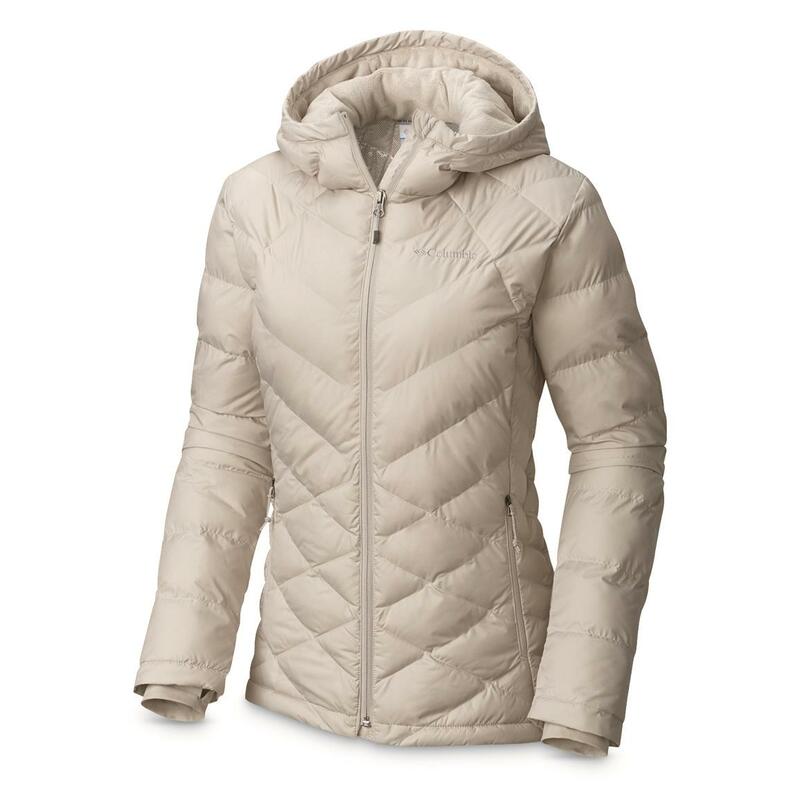 And just in case that isn't enough, the Jacket has synthetic down insulation. 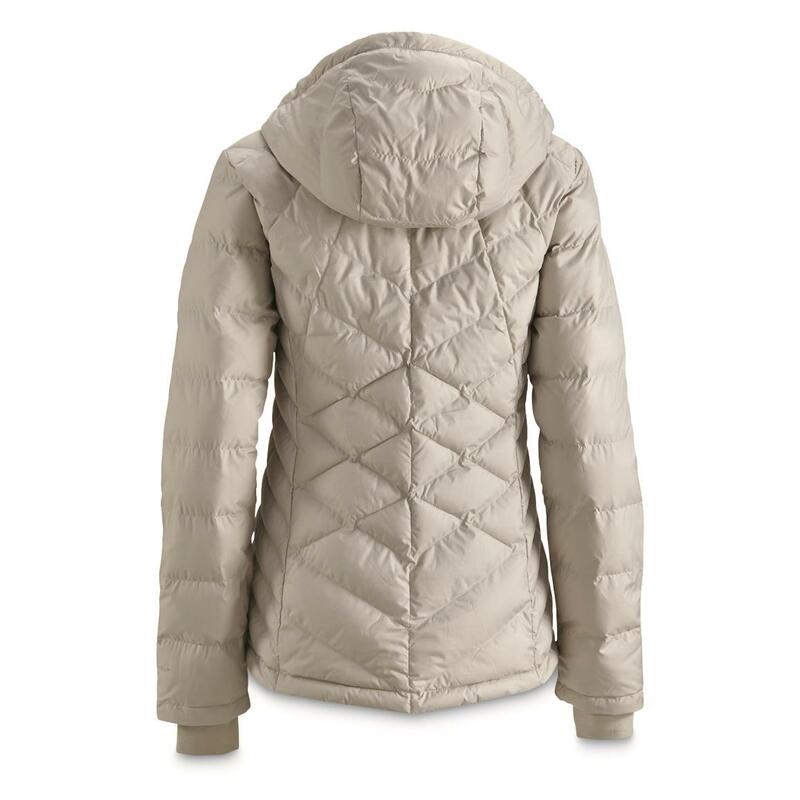 Keeping warm is HeavenlyTM in this Jacket.